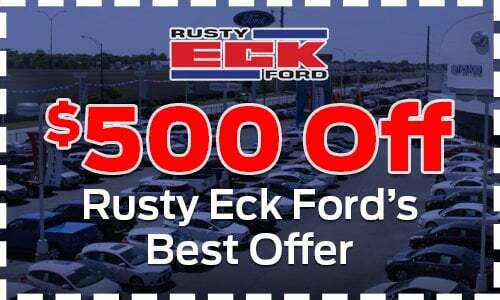 ***ACCIDENT FREE***, ***BACKUP CAMERA***, ***BLUETOOTH***, ***POWER LOCKS***, ***160 POINT INSPECTION***, ***POWER WINDOWS***. Shadow Black 2018 Ford Escape S FWD 6-Speed Automatic 2.5L i-VCT Rusty Eck Ford Inc is offering this 2018 Ford Escape S, in Shadow Black and Charcoal Black Cloth, only 3746 miles, 21/29 City/Highway MPG Rusty Eck Ford. 63 years of helping the community and providing quality to customers just like you.